In a bid to move the world of memory cards to the next level, Korean electronics giant Samsung has announced a new type of removable memory card in Universal Flash Storage (UFS) that will offer more than five times read speed and almost twice the writing performance of today’s microSD cards, according to the company. These new cards will be ideally suited towards high-resolution professional devices such as DSLRs, 3D VR cameras, action cams – think GoPro Hero4, drones like the DJI Phantom series – and for 4K movies as well as 3D gaming. 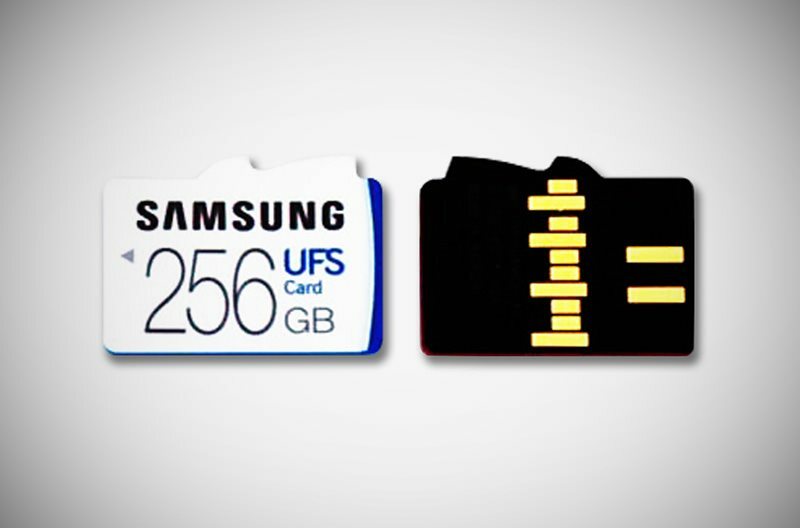 And to suit their needs, the UFS cards will be available in storage capacities of 32, 64, 128 and 256GB. In terms of performance, the new Samsung cards can be read at 530MB/s, as opposed to 95MB/s offered by the best microSD cards available today. Samsung says the improvement brings it on par with a typical solid-state drive (SSD), and allows users to read a full-HD movie of 5GB in size in about 10 seconds where a microSD card would take 50 seconds. For writing purposes, you get 170MB/s and hence almost doubling current top-end microSD cards that offer 90MB/s. Typical microSD cards used by most people in their smartphones offer 20MB/s write speeds, which means UFS cards are eight to nine times faster. Samsung believes this will help photographers and videographers the most, as the faster read and write speeds will allow them to copy over multimedia files and get back to work in record time. If you’re wondering how the cards achieve such monstrous numbers, that’s because UFS technology has support for “simultaneous reading and writing”, which means it can use more than one path unlike microSD cards, which helps it multiply the throughput. While this might be the first time UFS tech has found its way into removable cards, it is already being used in its embedded form, starting with last year’s Galaxy S6. Whether Samsung will decide to swap out the S7’s microSD slot for UFS with next year’s Galaxy flagship – since UFS uses a different PIN connection – only time will tell. 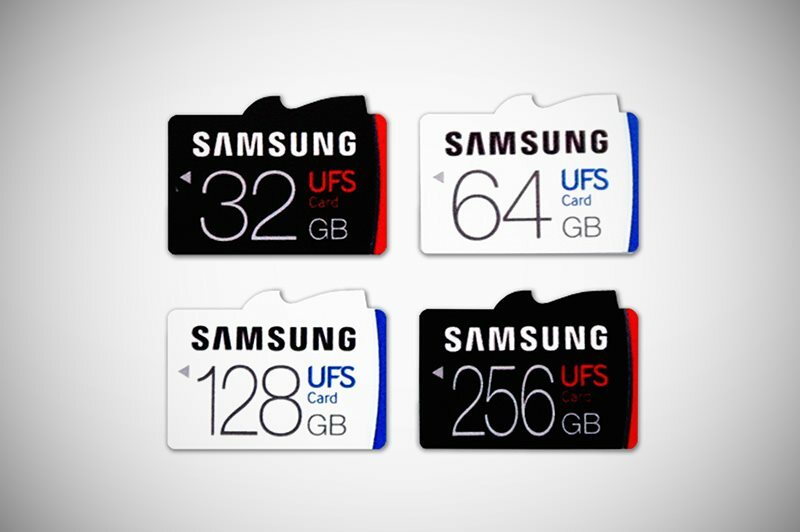 For now, there’s no word on pricing or availability of the new Samsung UFS cards.